I’m glad to tell you all that Jeanne Eagels: A Life Revealed (Revised and Updated) is now available in hardcover and paperback. A full 90 pages longer than the first edition, and with new photos, it will be our last word on Jeanne’s remarkable life and career. So if you’re looking for a meaty biography to read this Christmas, make sure to buy this new edition as the older version will soon be unavailable. I’ve updated all the links to order from Amazon and other stores here. ≈ Comments Off on Happy New Year to All My Readers! As 2015 draws to a close – and this blog approaches her eighth birthday – I’ve been reflecting on a milestone year: from the reissue of The Mmm Girl and my inclusion in Fan Phenomena: Marilyn Monroe, to the publication of Jeanne Eagels: A Life Revealed, and my continuing association with Art Decades magazine. But before I head back to the salt mines, I’d like to thank all my readers for supporting me. Wishing you all a wonderful 2016: and don’t forget to check out my annual picks in music, books, movies and TV. I have written a guest post about the writing of Jeanne Eagels: A Life Revealed for the website of author Laura Wilkinson. You can read it here. The weeks following publication are an anxious time for any author, as we nervously, and somewhat impatiently await feedback from our readers. Now, Jeanne Eagels: A Life Revealed has its first customer review on Amazon.com – from fellow author Steffan B. Aletti, and happily, it’s a rave! Thank God Eric Woodard has seen fit to resurrect Jeanne Eagels, one of the most beautiful and fascinating of the great stage stars of the early 20th Century … For those of us who had to rely pretty much on Kim Novak’s almost entirely fictional 1957 ‘biopic’, this book is revelatory, restoring her to her rightful place as a major actress respected throughout the English-speaking world and, most famously, the creator of Sadie Thompson … This book will finally put those outrageous fictions to rest … Well worth reading if you want to learn about Broadway and Hollywood during the first couple of decades of the 20th century. The true story is finally told about Jeanne Eagels, legendary Broadway star as Sadie Thompson in Somerset Maugham’s Rain, celebrated silent movie actress, and Academy Award-nominated superstar in The Letter. 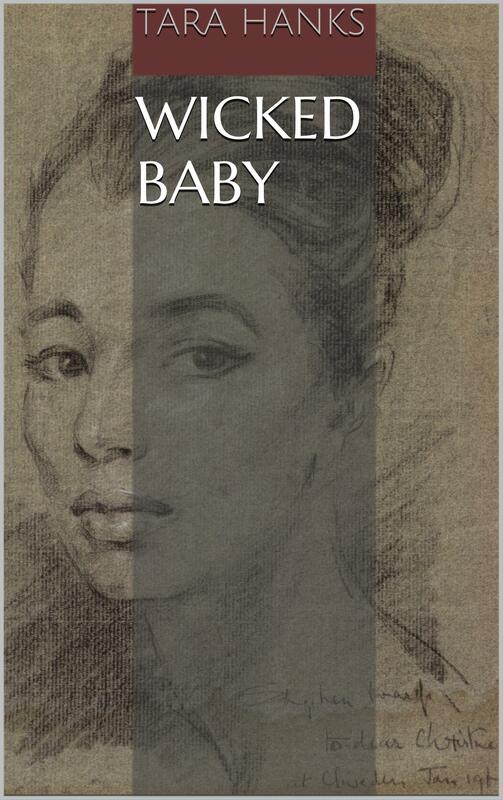 She lived a life of renown, yet her rise to fame, her romances, her triumphs, her relentless perfectionism, and her fragile health propelled her into increasingly erratic behavior and a shocking climax that stunned the entire world. Illustrated with nearly 150 rare and unseen photographs. Marilyn Monroe fans may recognise my writing partner as the author of Hometown Girl and Travilla Film Fashions. 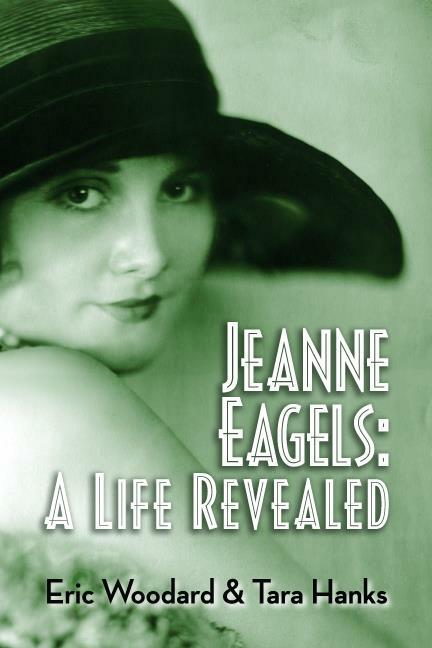 Eric has also created a book trailer for Jeanne Eagels: A Life Revealed. Fans of trad jazz will notice that the music accompanying this video is, of course, ‘Wabash Blues’. Sadie Thompson, the loose-living heroine of W. Somerset Maugham’s Rain, played this record incessantly while entertaining her sailor friends during a sojourn on the South Seas – much to the annoyance of her priggish neighbours. In 1922, Sadie became Jeanne Eagels’ most famous stage role, and while Rain has since been filmed several times, those who saw it first on Broadway insisted that her incendiary performance was never equalled.